the Hebrew University of Jerusalem, EXECUTIVE MBA. Was certified as a member of the Israel Bar Association in 1993. 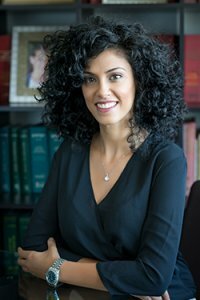 Following her certification, she joined the firm founded by her father, Adv. J.D. Shachor. Adv. 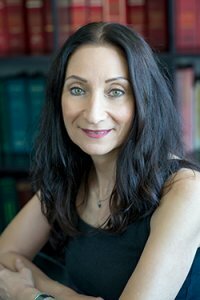 Yedidya-Shachor is an expert in the field of land law and commercial law and Academic coordinator of the Israel Bar Association aswell. Graduate of the LLB program in Sha’arey Mishpat College at Hod HaSharon. 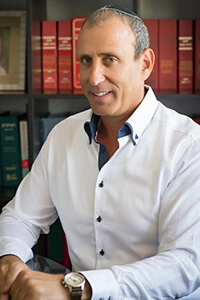 Was certified by the Israel Bar Association in 2002, specializes in the field of land law and land taxation. One of the owners of “Bitex Land Taxation Ltd.” – a company for advance calculations in the field of land taxation. LL.B. from Tel Aviv University. He was admitted to the Israeli Bar Association in 1993. In 2002 he was ordained as a mediator on behalf of the National Mediation Institute of the Israel Bar Association. Between the years 2000-2008, Adv. 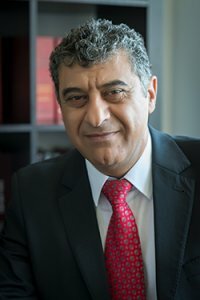 Shoshani served as a member of the Israel Bar Association's legislative committees: corporations and the capital market, antitrust and military and security. Adv. Shoshani specializes in real estate, commercial and capital markets. Graduate of the 2001 LLB program in the Academic College of Law. Graduate of the 2004 LLM program in Bar Ilan University. 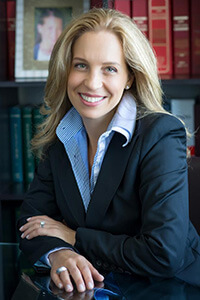 Member of the Israel Bar Association as of 2010. Has been handling land transactions and property restitution in Poland since 1994. Member of the Krakow Bar Association, as a foreign advocate, as of 2016. Graduate of the LLB program in the Academic College. 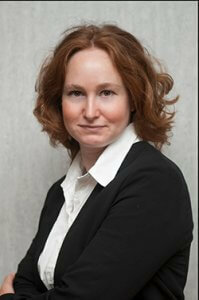 Certified by the Israel Bar Association in 2001, specializes in the fields of land law and commercial law. Graduate of the LLB program of the Academic Center for Law and Business in Ramat-Gan. Secretary, joined the firm's staff in 2011, after managing for 17 years an insurance agancy.